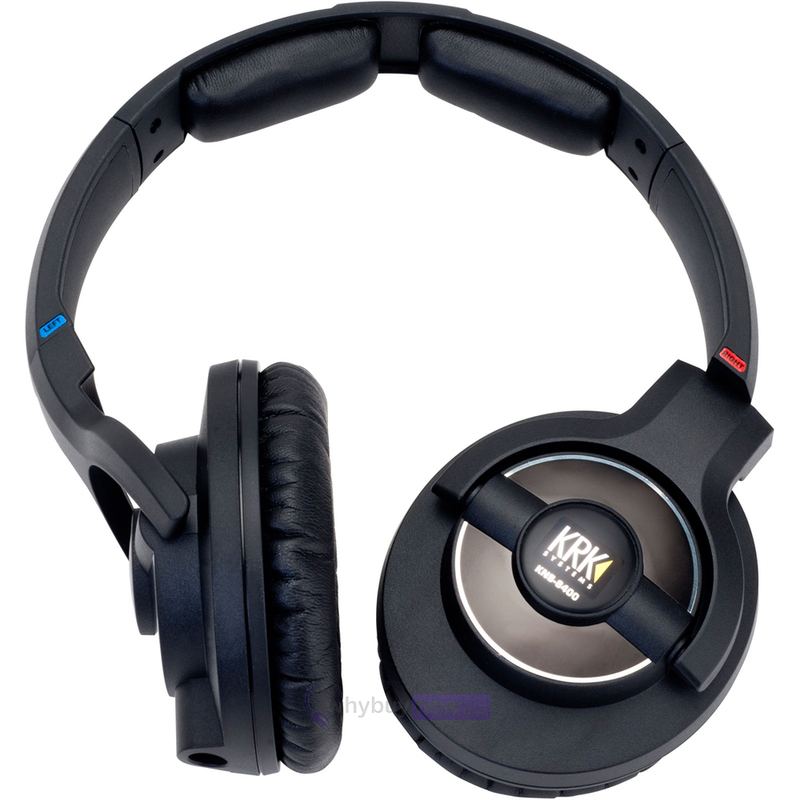 KRK KNS8400 headphones have a closed-back around-the-ear design bringing you closer to your music, along with the highly isolated surround pads giving you the freedom to immerse yourself in the sound without having your monitor mix escape. 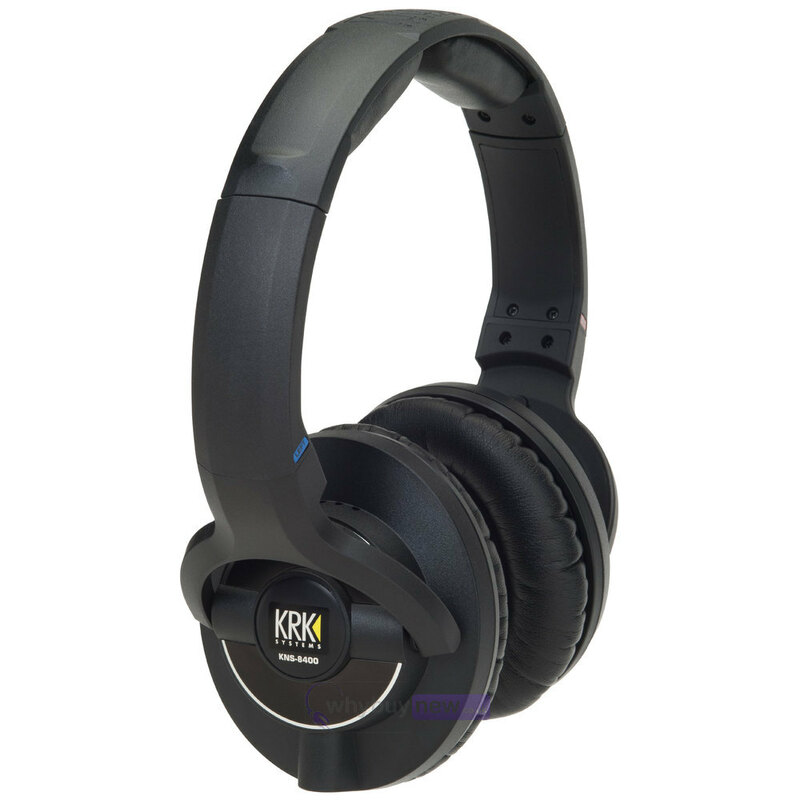 KRK KNS 8400 headphones keep the live instruments out of what you are monitoring. Having "one Voice" means that the KRK KNS-8400 headphones consistently gives you accurate reproduction of your music or mix that will help achieve just what the artist intended. 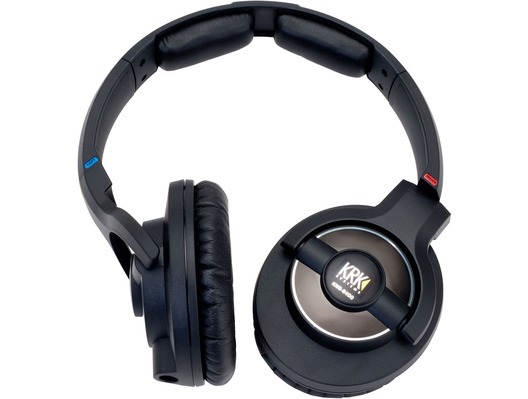 With professional DJs and musicians in mind get the KNS8400 headphones and you will not be disappointed! Best headphones I have ever used. EVER. Quality and comfort all in a stylish design. 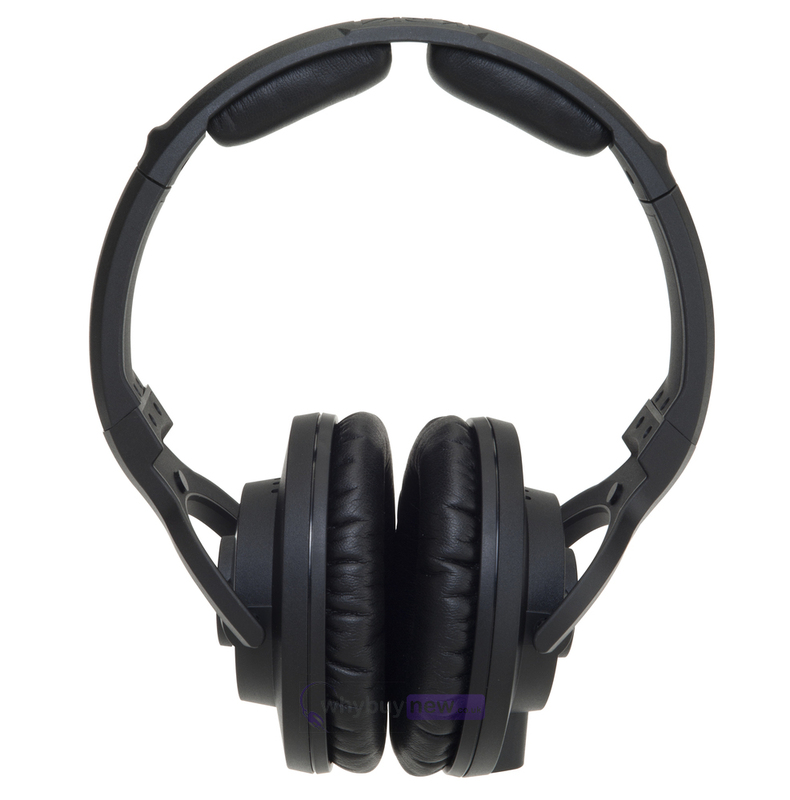 Would recommend to professional DJs playing in clubs or mobile.